Until recently it was difficult to tell Garden Roses apart from others. Unlike Europe which keeps Garden and Florist roses separate, in the United States they were mingled together. Thankfully this is changing. Many rose breeders introducing new roses today have disease resistance (a very important characteristic of Garden Roses) at the top of their list. However, it’s important to keep in mind that not all roses do well in all parts of the country – or the world. Local information is going to be your best source for knowing which roses do best in your area. Visit botanical gardens, talk to other gardeners and visit garden centers that have knowledgeable rose growers on their staff. 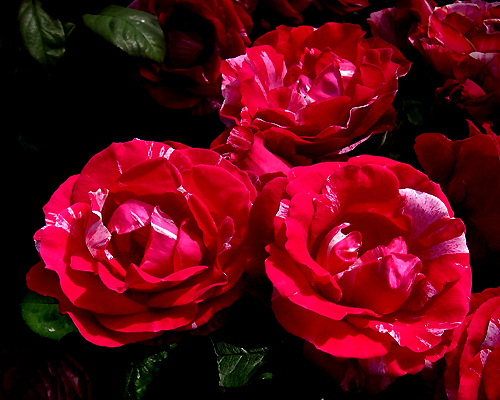 From here we suggest you go to Part 3 of Roses 101.